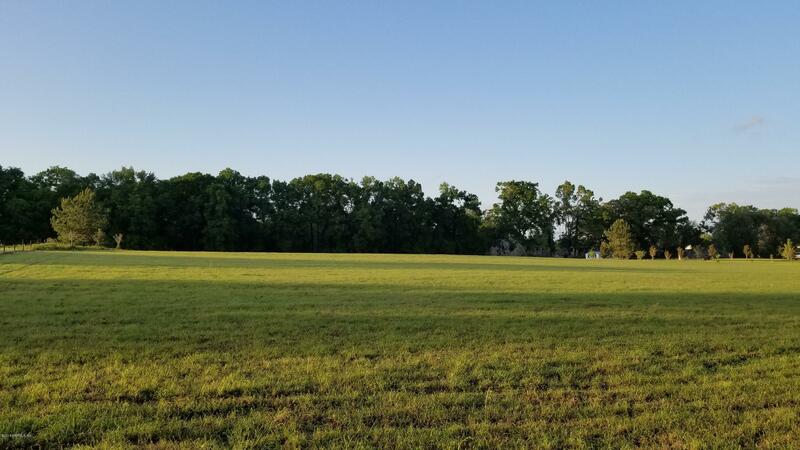 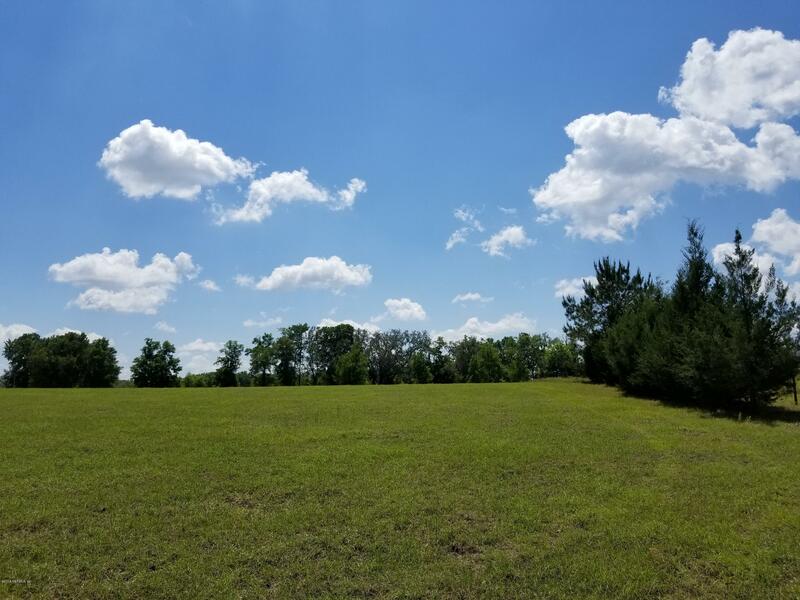 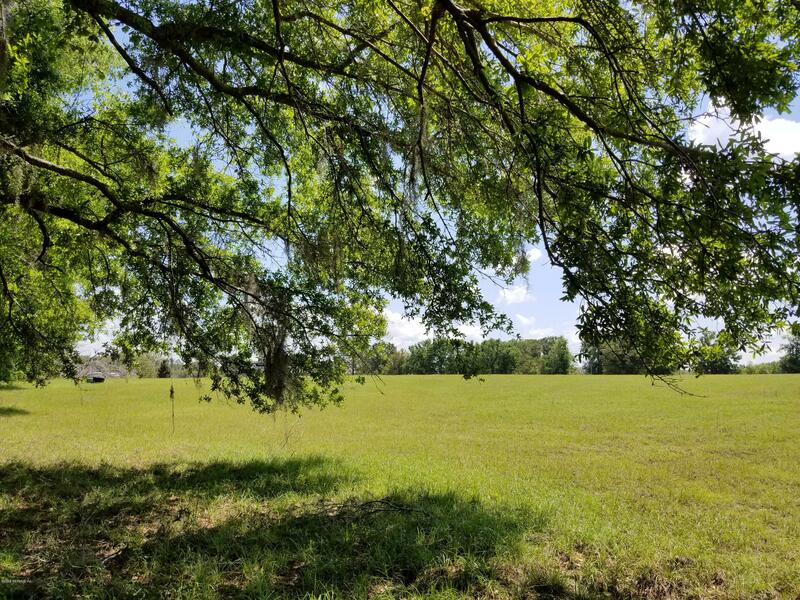 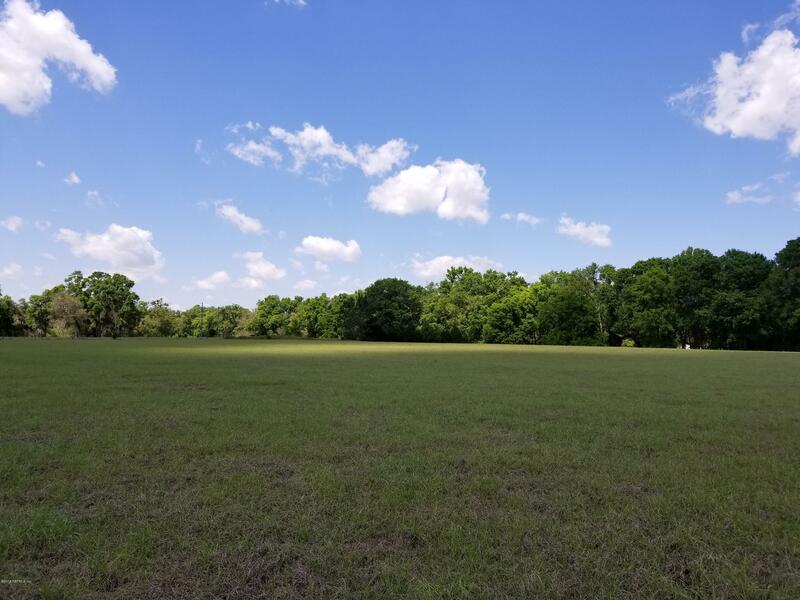 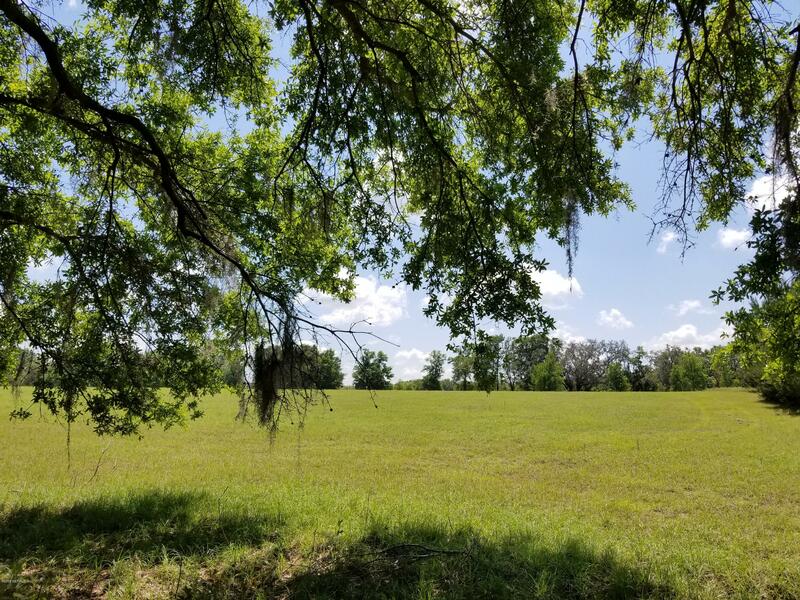 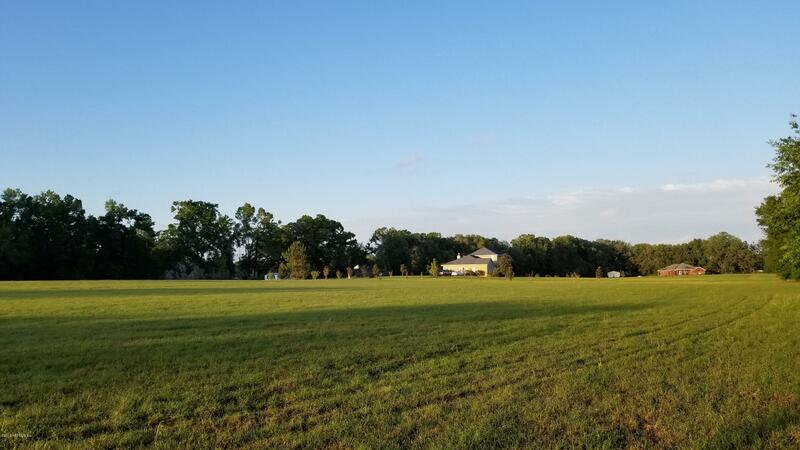 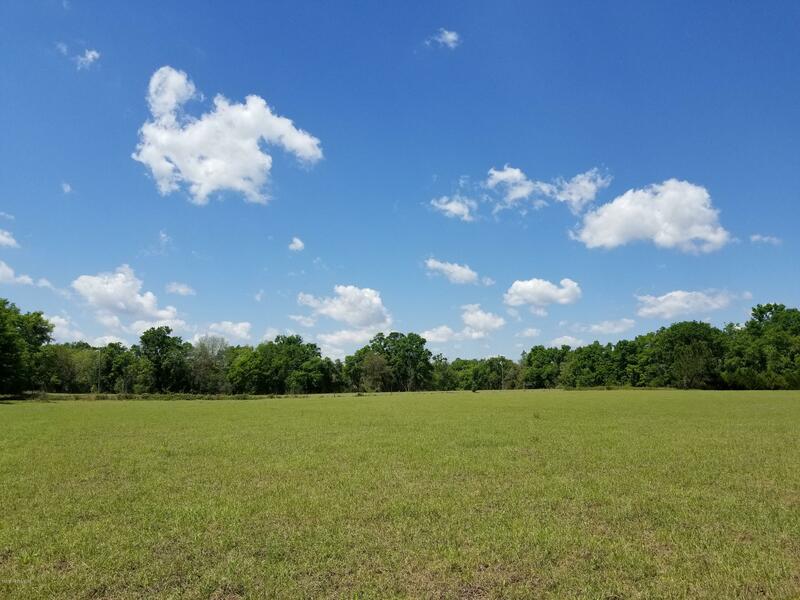 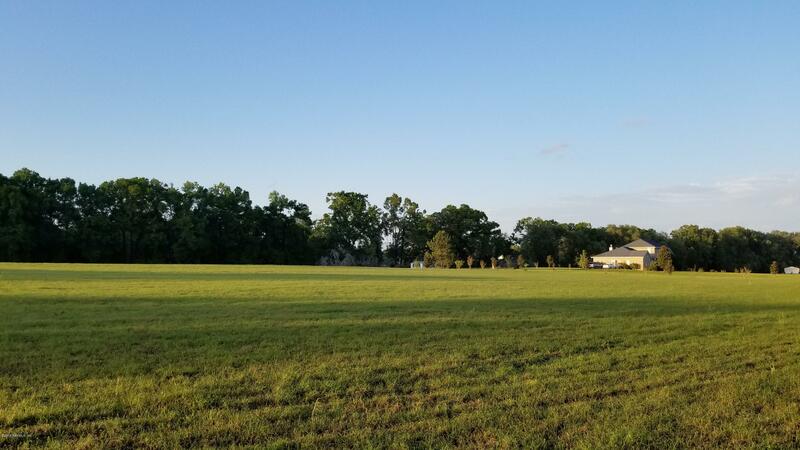 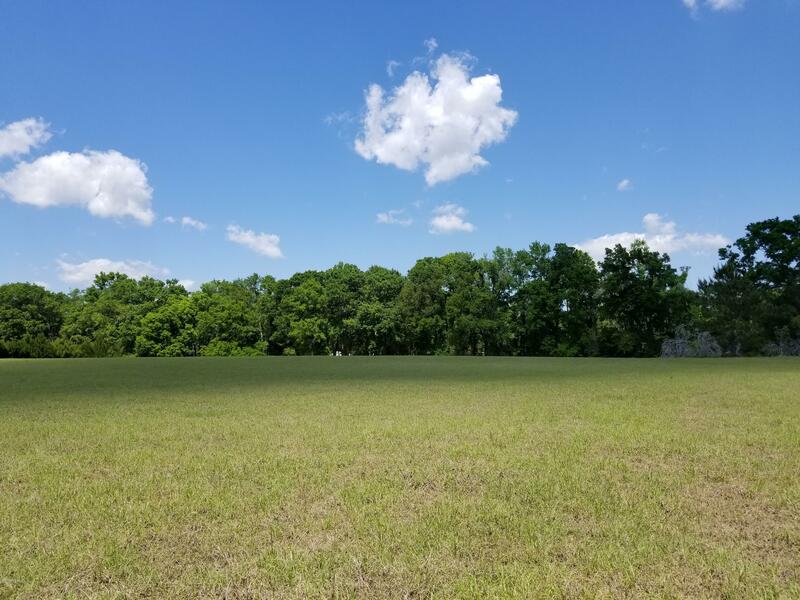 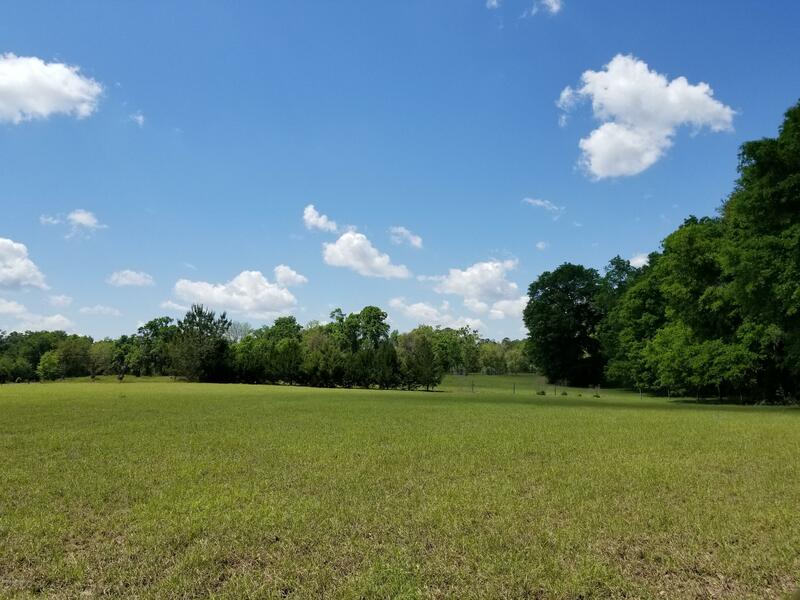 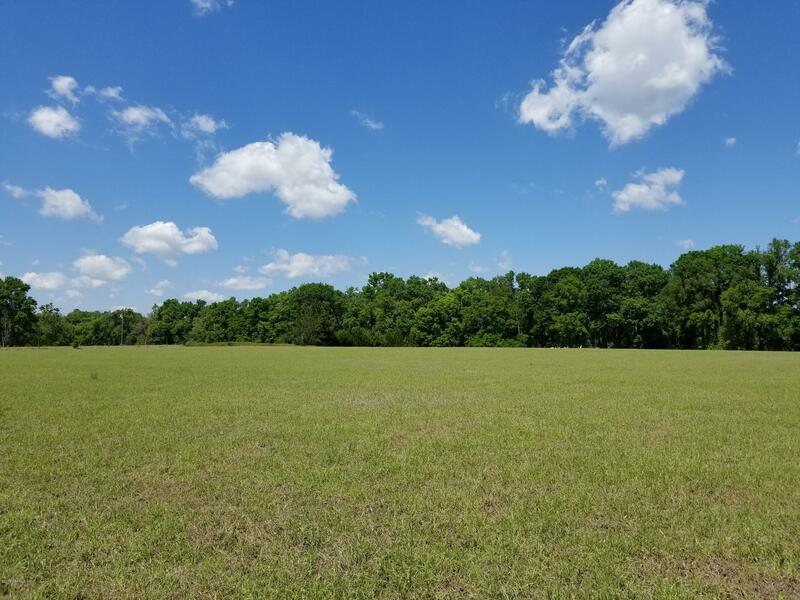 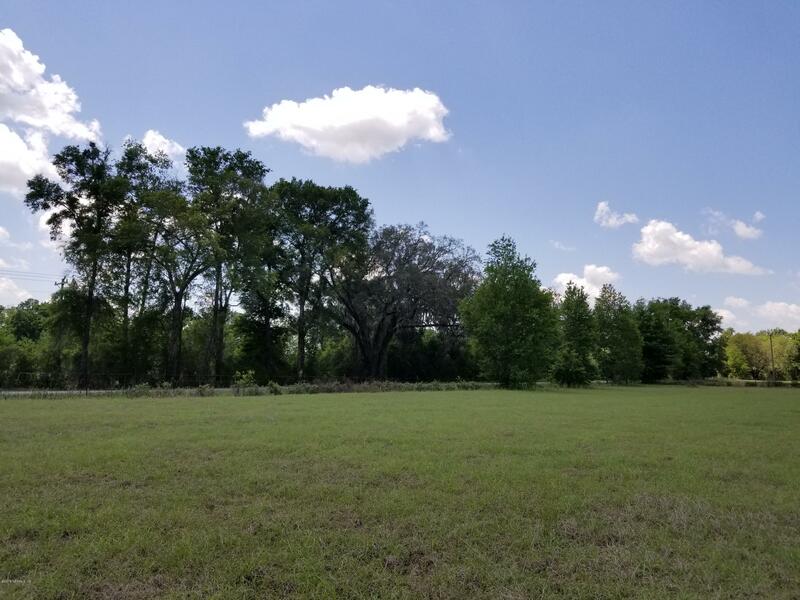 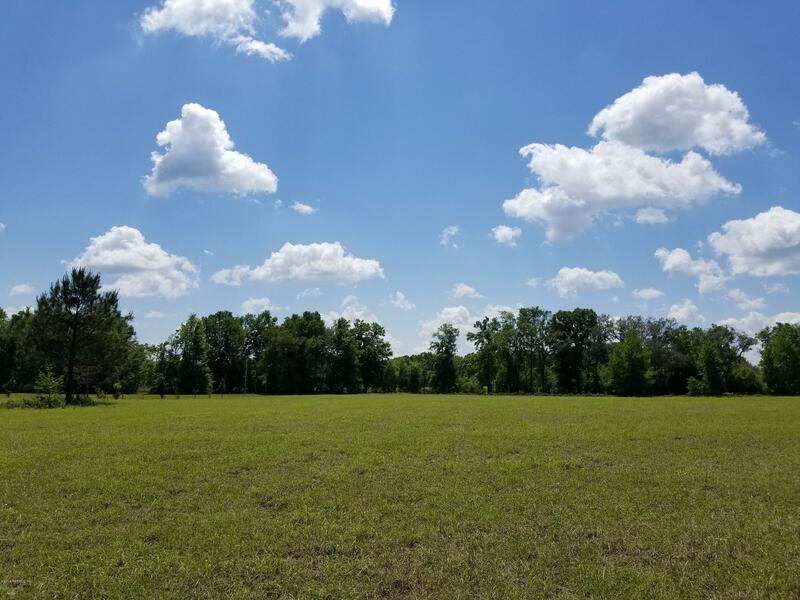 Gorgeous, rural, pasture land ready for your new home and horses! 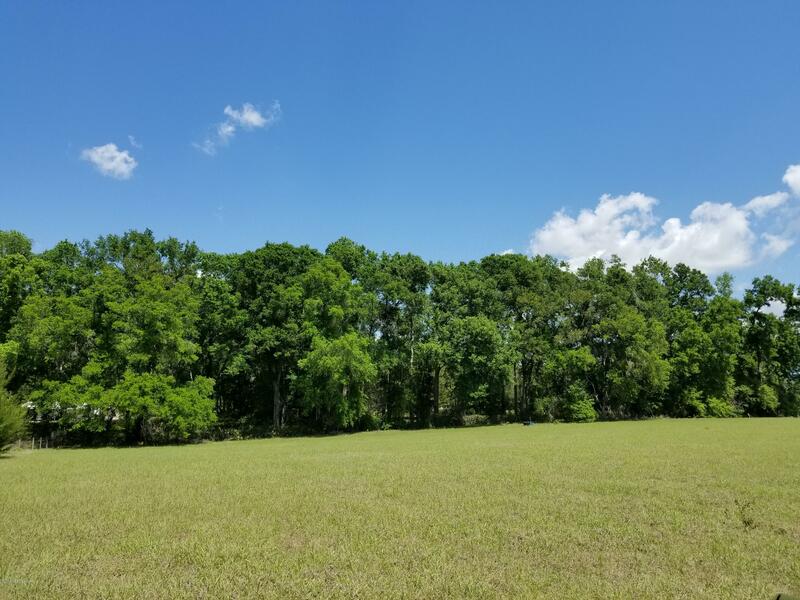 Very convenient to Lake City and Interstate 75 with all paved access roads and paved road frontage. 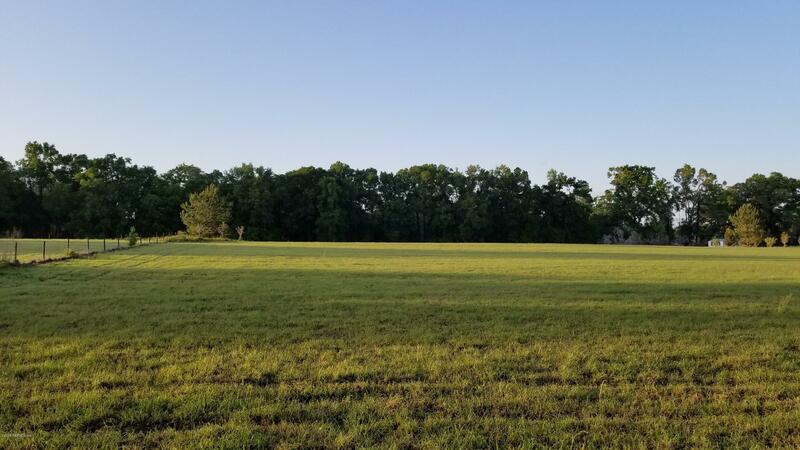 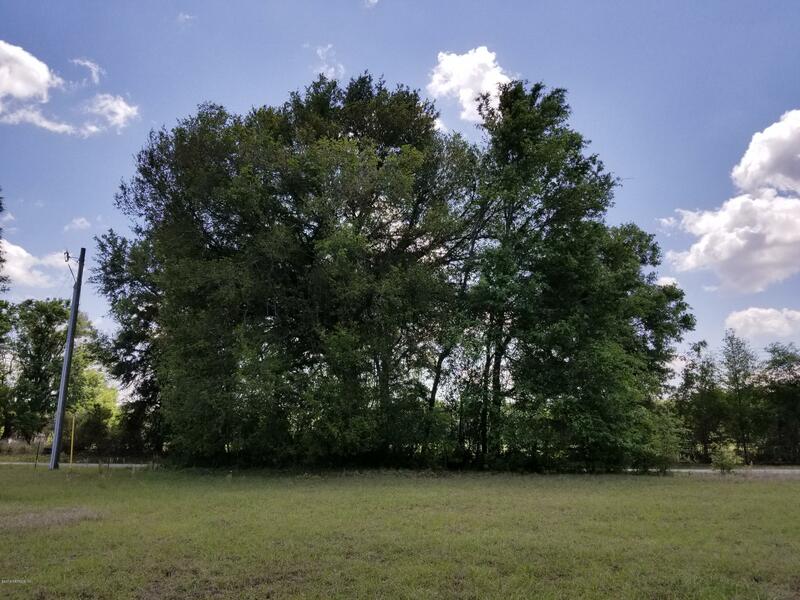 The land features large oak trees, partial fencing, and is restricted to 1 site built home only with a minimum of 2,200 heated & cooled square feet. 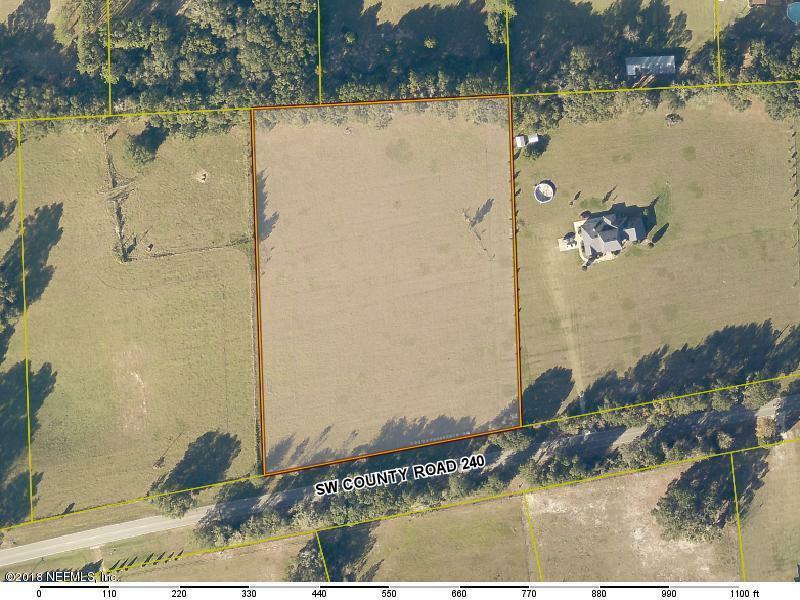 Swine, sheep, goats, poultry not allowed. 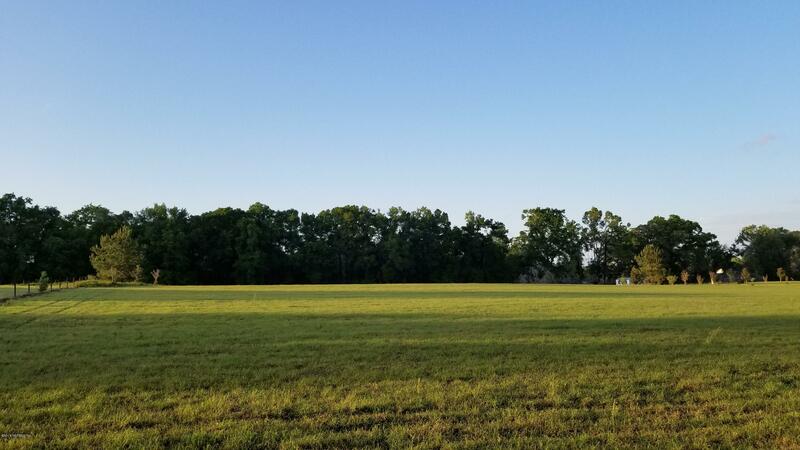 Discharge of firearms not allowed. 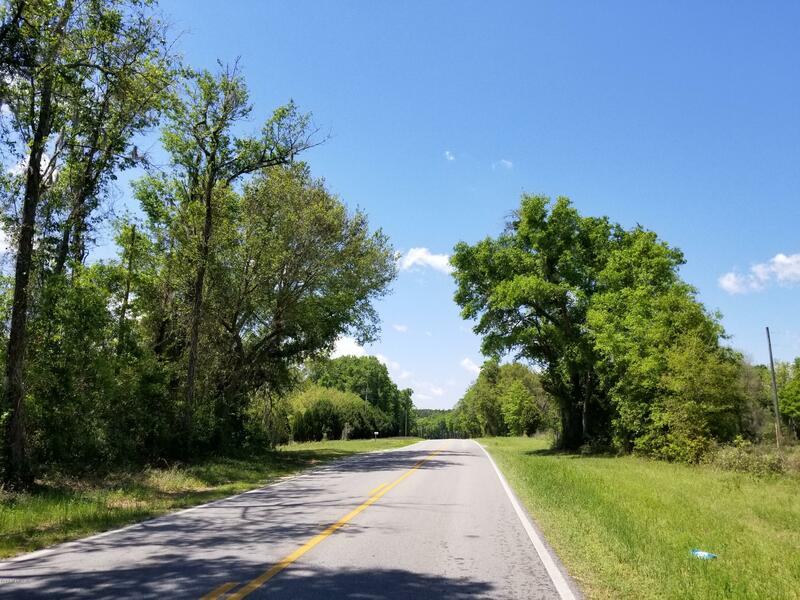 Just a short drive to Florida’s many rivers, springs & state & county parks… less than 10 miles to the crystal clear swimming springs at Ichetucknee Springs State Park!